Dubai: Even with a 25-30 per cent decline in transaction volumes, Dubai’s property market can continue to do Dh40 billion-plus a year. And that number will still leave enough room to squeeze out year-on-year growth in the 3-4 per cent range, according to a top developer. “At Dh40 billion to Dh50 billion a year, Dubai’s real estate is still a gold mine for developers,” said P.N.C. Menon, Chairman of Sobha Realty. “It’s still possible to build and sell about 20,000 units a year, and developers should be fine with that. It needn’t be that a good year for the property market can only happen with double-digit growth rates.” In the year-to-date, new off-plan launches have been limited, and more so when compared to the pace Dubai’s developers maintained all through last year. This year’s drop in releases has given the off-plan market some time to cool off, because the last thing anyone needs to see is new supply overwhelming weak demand. 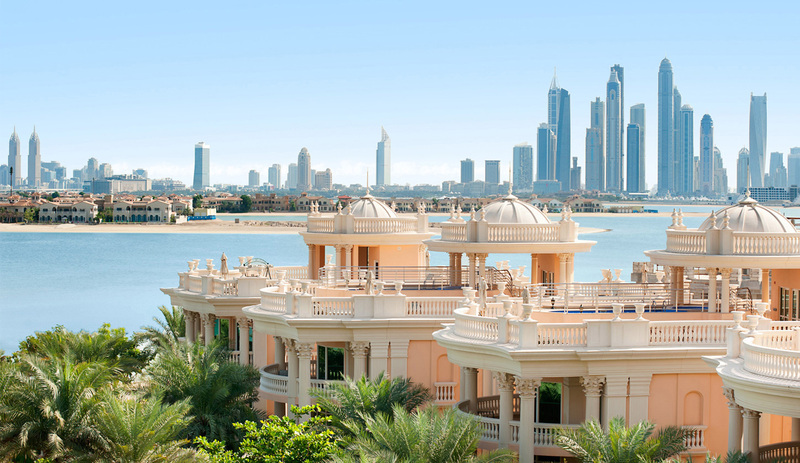 Over the last three quarters, demand for Dubai’s luxury homes and ready properties have started to show improvements. It is likely that the next few weeks could see developers come out with limited launches of highend residential units. 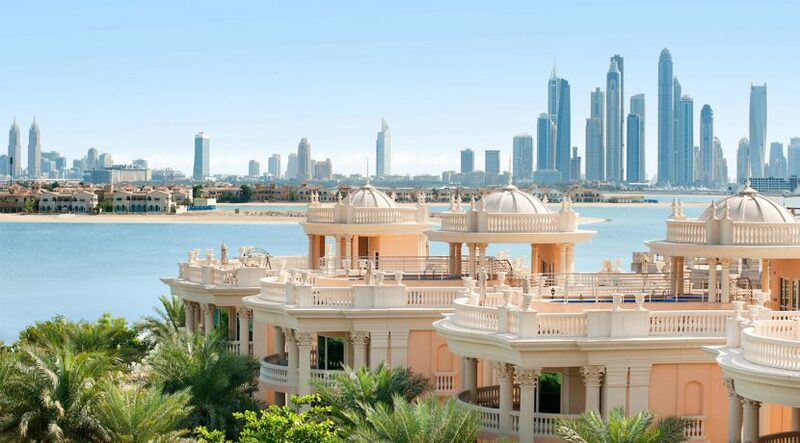 Over the last three quarters, demand for Dubai’s luxury homes and ready properties have started to show improvements. It is likely that the next few weeks could see developers come out with limited launches of high-end residential units. Meraas has already made a start with the first homes at its La Mer beachfront destination. In a recent interview, George Azar, of Gulf Sotheby International Realty, said that the sharpest decline in sales volume has been happening in the Dh1 million to Dh3 million space. But when it comes to Dh10 million and over, there is a good deal of demand from overseas buyers. “Right now, that’s where the real action is in Dubai realty,” said Azar. The developer has got two large-canvas projects at MBR (Mohammad Bin Rashid) City: District One, which is an equal joint venture with Meydan, and Sobha Hartland. It has a land bank that translates into 20 million square feet of GFA (gross floor area) for the next 10 years.